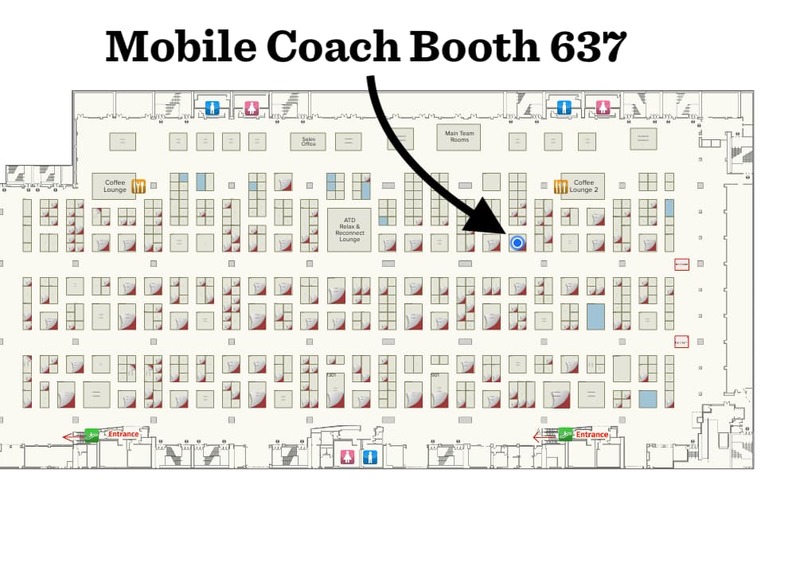 Mobile Coach is excited to announce that we will be returning to ATD Techknowledge for the 3rd time. 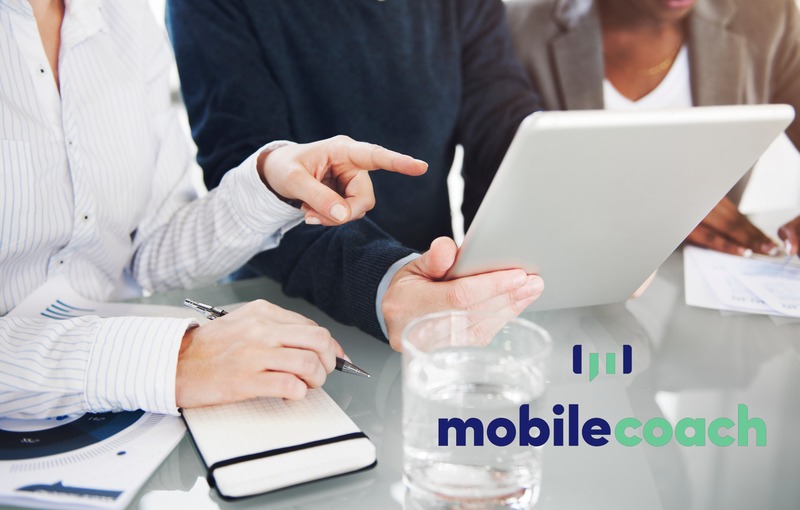 This year, Mobile Coach CEO and noted chatbot expert Vince Han will be speaking and Mobile Coach will be exhibiting in the expo hall. 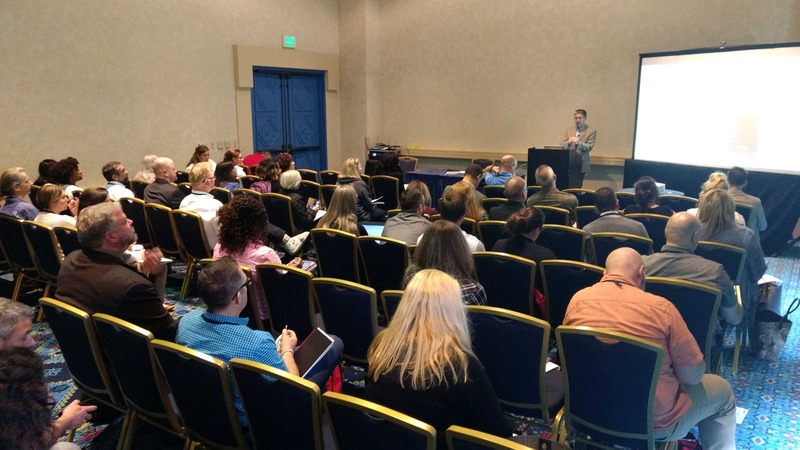 Hosted in beautiful West Palm Beach this year, ATD Techknowledge will be taking place from February 6th to the 8th at the Palm Beach County Convention Center. 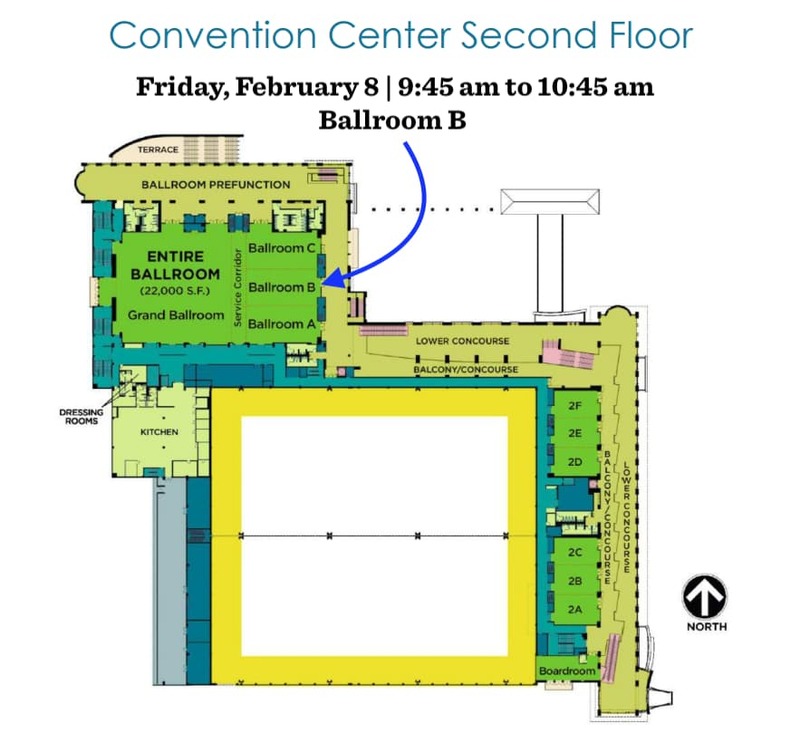 Attendees that visit us at booth 703 can receive a personalized demo of the platform, experiencing both the end user interactions as well as the administrative and authoring side of the platform. 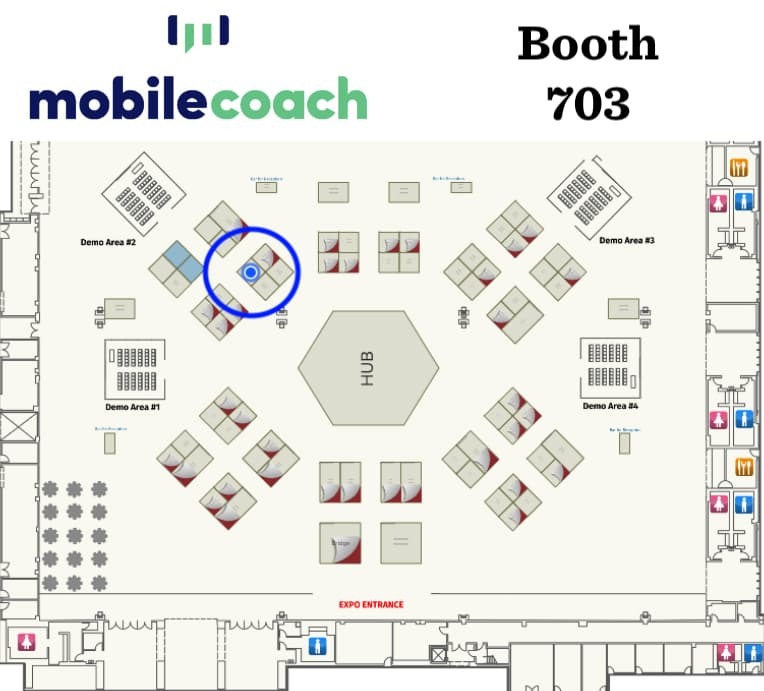 At booth 703, Mobile Coach will be showcasing our latest chatbot technologies including popular features such as leaderboards, video feedback, and smart web pages. These features augment our custom-built chatbots and help ensure high levels of engagement with learners. The allure of chatbots has grown among L&D professionals as the promise of artificial intelligence appeals to teams asked to do more with training their people. Yet, as with any emerging technology, the promise of “better and faster” can often fall flat with unforeseen obstacles and operational clumsiness. This session will review chatbot design principles, including personality, timing of interactions, program types, personalization and messaging options, handling mistakes, and ideal staffing for chatbot projects. The ability to drive learner accountability and reinforcement makes the chatbot an ideal tool—if done well! As an industry, we are challenged to push learning and performance support out of the classroom and deeper into the workflow. But what does that really look like? How can we give employees the opportunity to practice skills and receive meaningful, timely feedback from their peers or leaders? 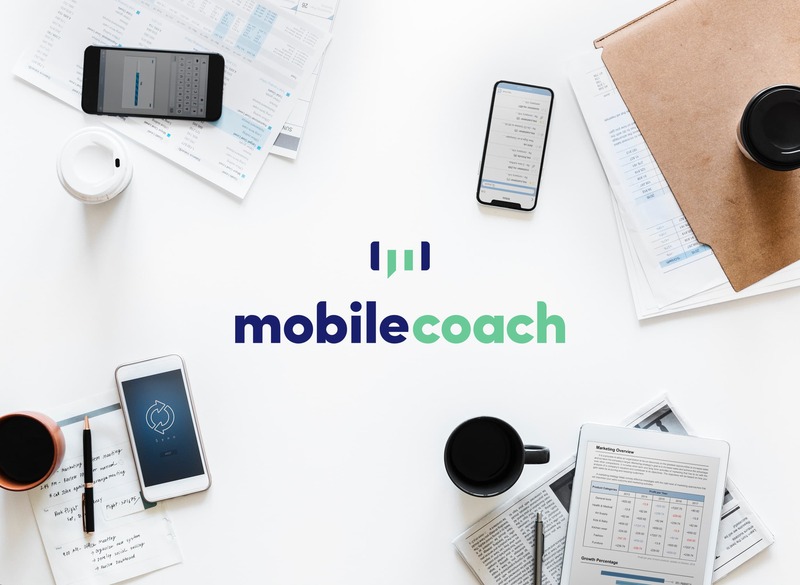 Video assessments and mobile coaching platforms and apps can mirror the hallmarks of effective instructor-led learning and performance coaching, extending the reach of facilitators and leaders alike. 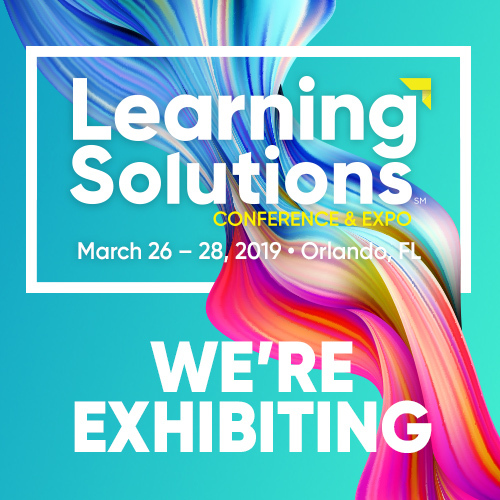 This session will discuss use cases and how these video assessment and mobile coaching platforms integrate realistic video-based scenarios, frequent practice, self-reflection, peer and instructor feedback, and clear criteria for success. 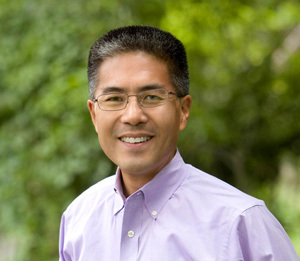 In this session, you’ll discover lessons learned from Intrepid by one organization’s mini-MOOC “Build Your Digital Learning Blueprint,” and understand how to create a truly actionable plan for specific business challenges on your plate, as well as ways to react to business disruption by disrupting your learning organizations—in a good way! You’ll learn why meeting digital disruption in business with digital disruption in learning is so effective, and how to think about a “blueprint” for learning that will focus on a specific business challenge keeping you up at night. ATD TechKnowledge takes place over three exciting days of hands-on learning, expertise from the industry’s most respected thought leaders, and an EXPO showcasing the hottest products and tools in learning technologies. Develop your skills in e-learning, mobile and social learning, platforms and tools, serious games and simulations, technology strategy for leaders, trending technologies, virtual classrooms, and more.